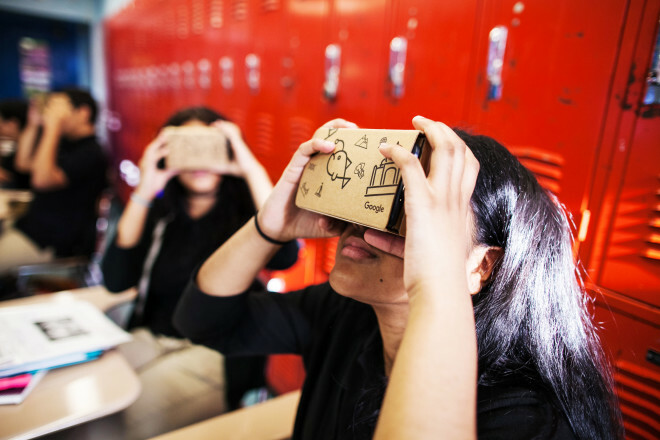 This is the field trip of the future, as imagined by Google's Expeditions Pioneer Program. The post We Went on the VR Field Trip of Tomorrow. Here's What We Saw appeared first on WIRED.